Throughout September, Hanson have streamed live and recorded footage of their preparations for the Roots & Rock N Roll Tour. These fly on the wall scenes of making the music for the EP, have revealed the nature of guide vocals, featured serious group grunting and demonstrated the dedication that it takes to lay something down with precision. In the studio, Hanson’s years of experience show, as they do take and retake, practice and practice until their job is done and all with yards of patience and good humour. 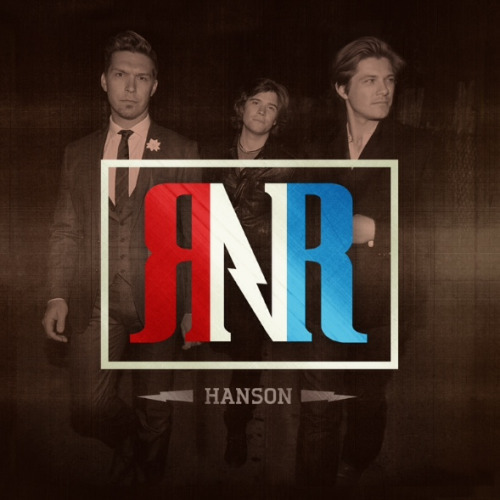 The repetition of the music until it is just right, has shown Hanson at their most professional and accomplished. The music on the tour set list has been disclosed with hints about which artists from Hanson’s own musical journey will be included. Be sure that Michael Jackson, U2, Bill Withers, Aretha Franklin, Sam and Dave, Billy Joel and The Bee Gees will feature but that some who move and shake contemporary popular music will also find a place. 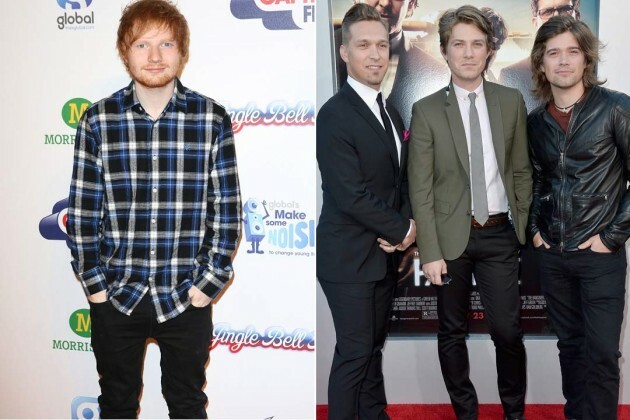 Hanson’s cover of Thinking Out Loud, by Ed Sheeran, has acknowledged his status in the current pop world but listening to Taylor Hanson speak, it is also a mark of respect among gracious players in a dicey game where real friendship counts. 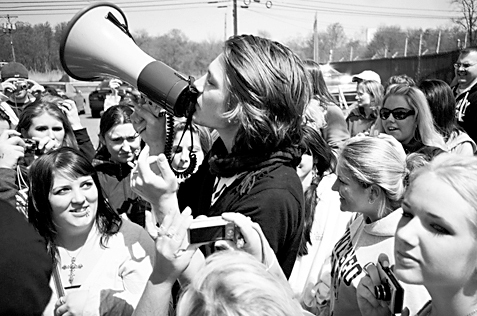 Listening in on the craft of the artist is a gift and one that Hanson have given to their fans throughout their career. Scenes from the making of Middle Of Nowhere, were treasure in their first documentary and through each album since, Hanson have allowed their fans to see how the music is made. On the journey through the making of 6 albums, via stream, documentary, podcast and even silent times, Hanson fans have witnessed more than the making of the music. They have been allowed to accompany Hanson on the walk that is their life in music. They have been invited to go with Hanson through the valleys and across the mountains, at times travelling along the narrowest of roads and at others literally walking thousands of miles. Every tour is a celebration, but this one is going to be so much more. It is going to bring together some of Hanson’s greatest passions. The music will be that which most inspires them and that which they are most proud of. They will walk for others and they will sell their beer in an atmosphere of party. These elements will be woven together into an experience that could work as well as the perfect pocket of a song. 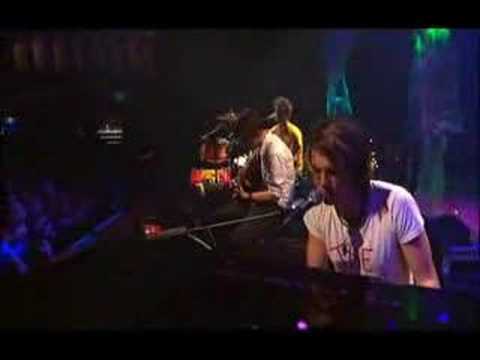 Being “in the pocket” or a “great pocket” are technical expressions often heard in the Hanson studio during the Live Streams. Some say that the pocket is everything to do with the drum and the bass players being in perfect time, in the groove, in harmony with the rhythm of the music. Add the vocals, perfectly aligned with these, not slightly ahead or behind and you have an experience where there is a blend and a movement, which is alive and perfectly attuned. Add to this passion in the instruments, the vocals and the presentation and you have a fireball of musical experience, which is heaven for both the band and the audience. For the band you then add the feedback from the crowd, which has somehow found its way into the pocket of the sound and the beauty and excitement of the best live music performance explodes. Between Hanson and their audience there exists a relationship that harnesses a shared connection, history, understanding, experience and intention. These establish a very special kind of groove, a pocket that has a taste and a feel like nothing else. It is something visible, visceral and addictive. The experience of singing along to With You In Your Dreams, may exemplify it and waiting in line for hours may prove it but to get it, you have to do it. Do it if you can. There is still time to get a ticket. This tour will have a special kind of groove and the pocket will be a deep one.